#simpsonspoint #Maine #seaweed - [image: #simpsonspoint #Maine #seaweed by CMARTNYC] #simpsonspoint #Maine #seaweed, a photo by CMARTNYC on Flickr. 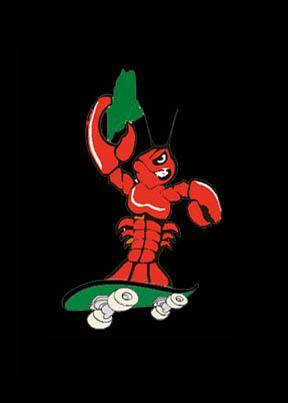 Maine Skateboarding. Simple theme. Powered by Blogger.